During 1901, in common with the rest of the country, the small village of Bournville (then only 400 homes) decided to celebrate the Coronation of King Edward VII with a children’s festival which was held on 2nd July. 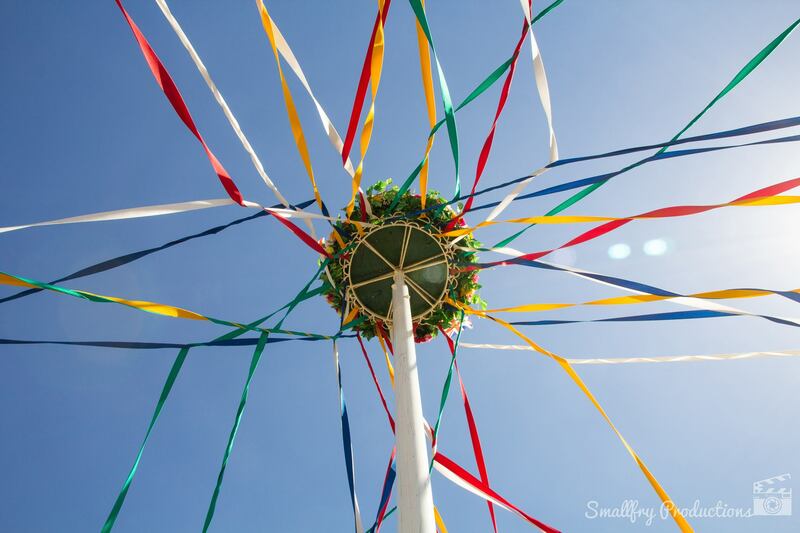 This first Festival was so greatly enjoyed that it was decided to make it an annual event with the Maypole being the centrepiece of the event. The original Festival Committee was formed into the Bournville Village Council in 1903 and since that time, has organised the Bournville Village Festival which still takes place on the last Saturday in June every year. During the First World War the festival was suspended but recommenced in 1919 and continued until 1939 when, once again, war brought it to a stop. During the Second World War performances were given on Rowheath Playing fields but, when peace came, the Festival returned to its normal home on the Cadbury Men’s Recreation Ground on Linden Road. The village council now also help to organise other events around Bournville – including Jazz on the Green and the turning on of the Christmas Tree lights in December as part of the Bournville Christmas Festival. The village council is also responsible for the day to day management and operation of Dame Elizabeth Hall in Firbank Close which is available to hire for conferences, weddings, celebrations, meetings, workshops, groups and events. Bournville Village Council is a non-political Residents Association formed of a group of volunteers. 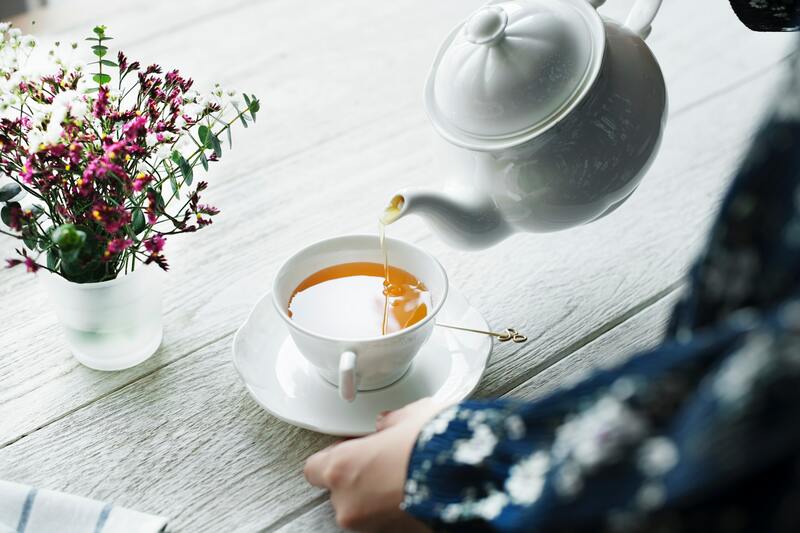 We act as a go between with local authorities (whether that be the Bournville Village Trust or the City Council) to help resolve issues which are of importance to local residents. The village council represents residents in Bournville and aims to help make Bournville a better place for all. Need help with an issue or have a question? Get in touch with us and we’ll help you out, if we can’t help you then we will help you to find the right people that can. If you’re interested in volunteering for us please come along! Need help with an issue or have a question? Get in touch with us and we’ll help you out, if we can’t help you then we will help you to find the right people that can! Check out our events page for updates on events and fundraisers we’re holding throughout the year. The management of Dame Elizabeth Hall is taken care of by Bournville Village Council. Under our about page you can find some more information about Dame Elizabeth Hall and a link to the DEH official website.